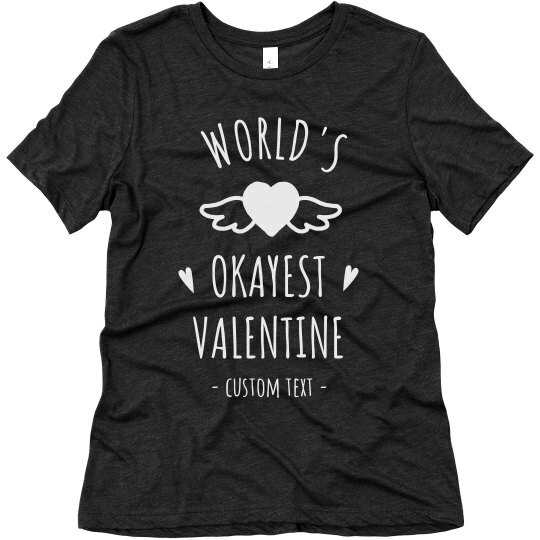 When you and your partner are not really that kind of couple to be all out there when it comes to romantic declarations, let this funny custom shirt do the trick. Wear this funny shirt which is the closest thing to expressing your feelings. Come on it's Valentine's Day so this one should count!